Politics without principle and politicians without character are the most damaging elements of the social order, remarked the Orissa High Court while dismissing a petition filed by National Congress Party leader, Chiranjib Biswal. 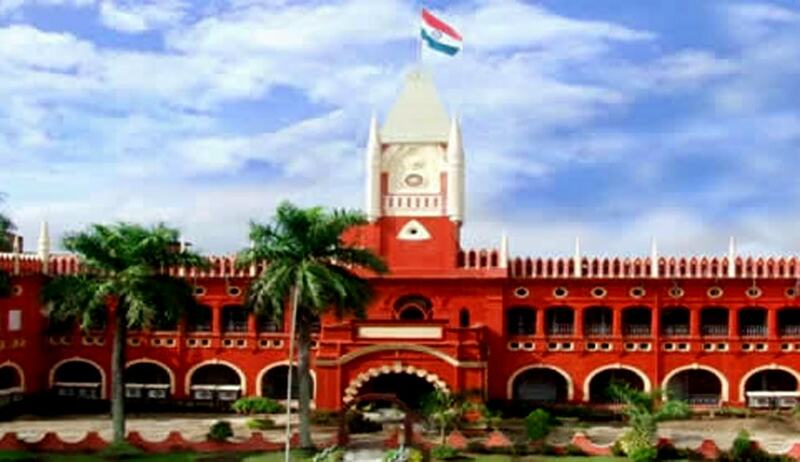 In this case Sub-Divisional Judicial Magistrate, upon a complaint by BJD leader accusing Mr Biswal ofconcealingcertain information in the election affidavit relating to his immovable properties, had taken cognizance of offence under section 125A of the Representation of the People Act, 1951 and issued process against the NCP leader. Mr. Biswal then moved the High Court praying for quashing of the entire proceedings against him. The High Court, dismissing the petition said that it is not inclined to invoke the inherent power under section 482 CrPC to conduct a mini trial at this stage by way of marshalling and appreciating the evidence to quash the proceeding at the stage of issuance of process. At this stage, the Magistrate is mainly concerned with the allegations made in the complaint or the evidence laid in support of the same and he is not required to enter into a detailed discussion of the merits or demerits of the case and he is to find out only a prima facie case, it cannot be said that any illegality has been committed by the learned Magistrate in entertaining the complaint filed by the opposite party No.1 or taking cognizance of offence under section 125A of 1951 Act or issuance of process against the petitioner, the Court observed.